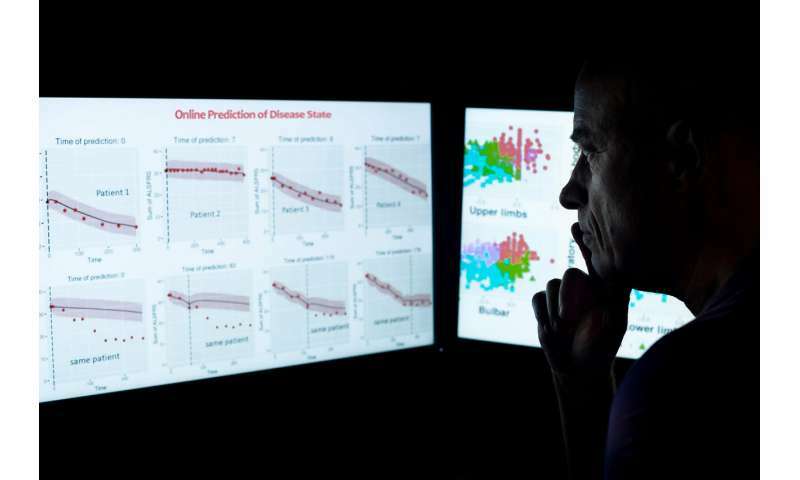 Ben-Gurion University of the Negev (BGU) has developed a new artificial intelligence (AI) platform for monitoring and predicting progression of neurodegenerative diseases to help identify markers for personalized patient care and improve drug development. "One of the big challenges of designing and managing clinical trials for ALS is that it is a rare disease, and clinical variability makes it hard to identify markers for severity," says Prof. Lerner. "As a result, after decades of research, there is still no real cure for ALS and several other challenging neurodegenerative diseases, including Alzheimer's. "Our new technology will more accurately predict disease progression, a crucial ingredient for clinical trials, and better identify the interrelationships between demographics and other measurable factors identified through physical examinations and patient functionality."